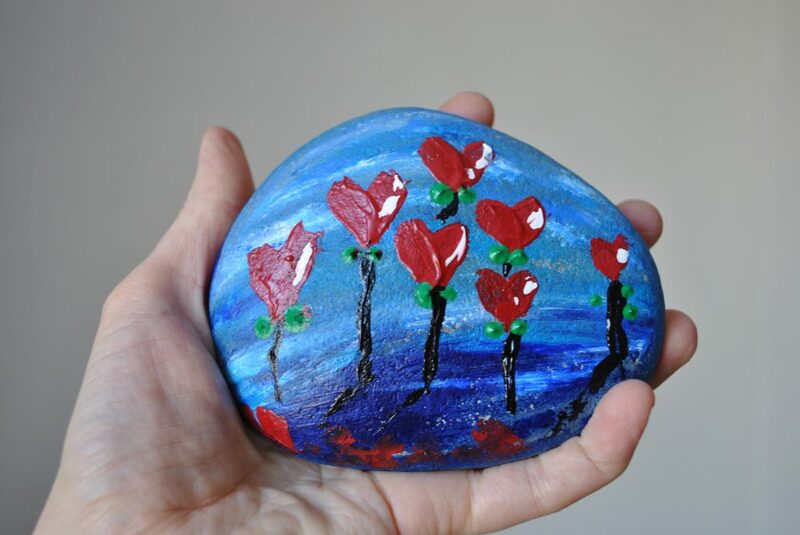 I hope you enjoyed this “Heart Balloons” stone painting tutorial. I’d love to see yours, whether your using your fingers, brushes or sticks, all forms of stone painting are welcome on this blog! Find out what rocks you can buy here, and Follow Truly Majestic on Youtube or Facebook. 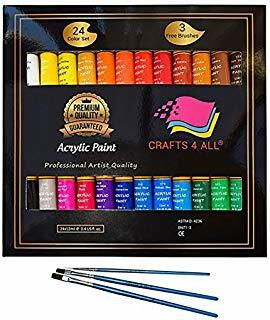 If you’re looking for the thicker paints (which are good for smearing with fingers as well as brushes) these ones below work well. 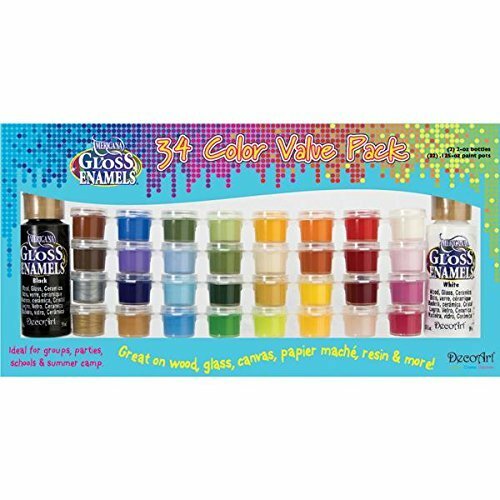 Need DOTTING paints, these ones below work great.